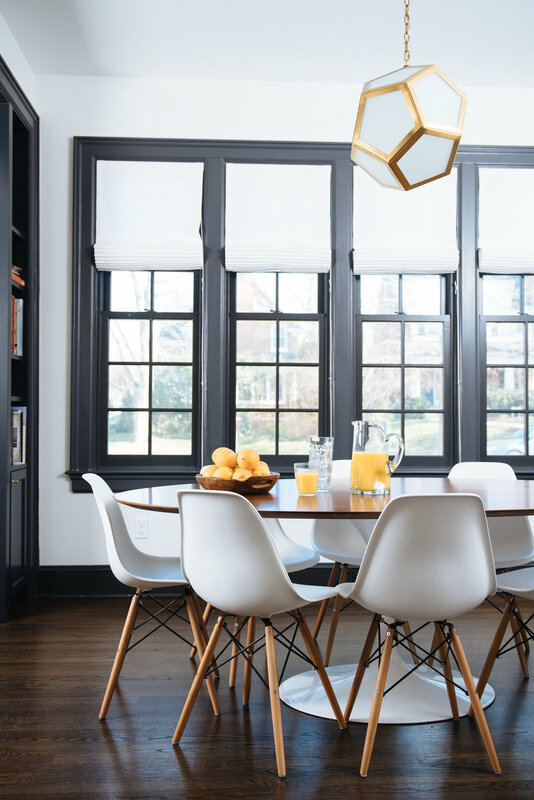 The classic center hall Colonial located in the heart of Washington, DC had all the beauty of a pre-war home but needed updating to fit the needs of a young, growing family of six. The original choppy layout and dark interior was replaced with widened spaces and a palette of crisp whites and cool greys. 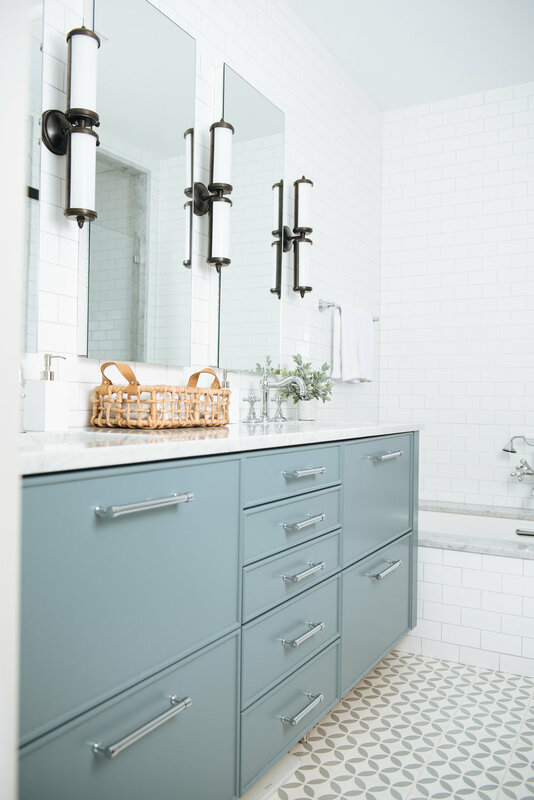 Pops of color and bold patterns brought a whimsical and fearless energy that ultimately resulted in a playful, casual, and comfortable home perfect for this young family.